Meet Mark & Sally Bailey, the couple who have been doing slow interior design, decades before it even became a term. 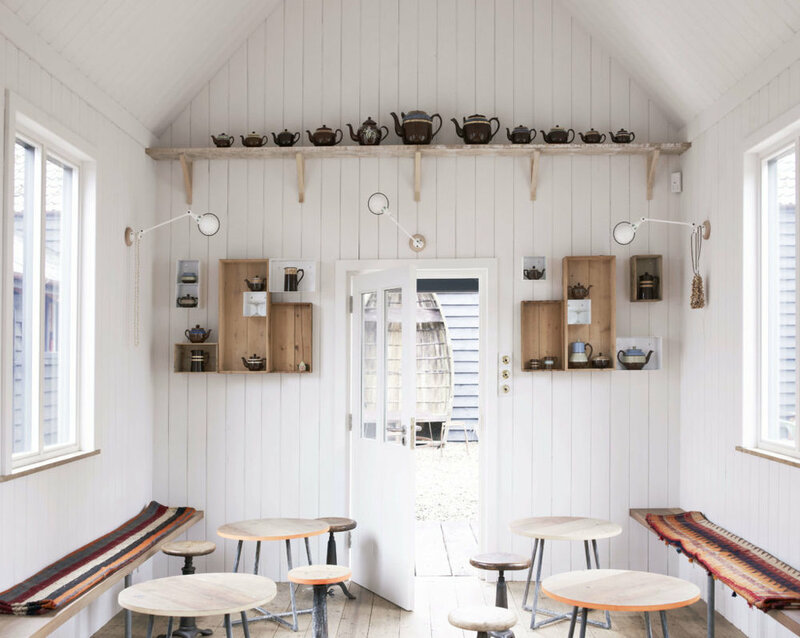 We have got to know them through their many interior projects, their unique concept store in Herefordshire, and not least through their books. With titles like Handmade-, Recycled-, Simple- and Imperfect Home, they have inspired a whole generation of interior enthusiasts. 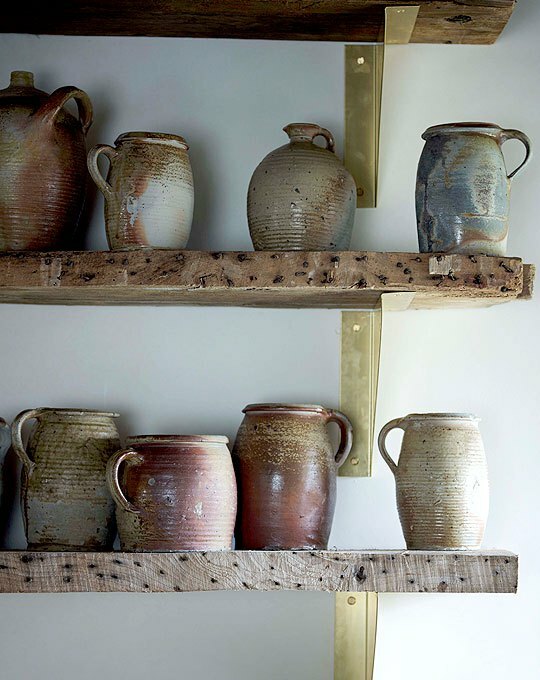 Their style is natural, stripped back, simple and rustic, while their extraordinary eye for details is the X factor that makes everything they touch simply beautiful, - and so incredible inspiring. They’ve been shop keepers for over thirty years, and tell me it all started when they bought a small dilapidated Victorian terraced house in South Wales. They found it really difficult to get old fixtures and fittings.This was at the start of the eighties, and their business evolved as a reaction to the decades love for chintz and overblown interiors. 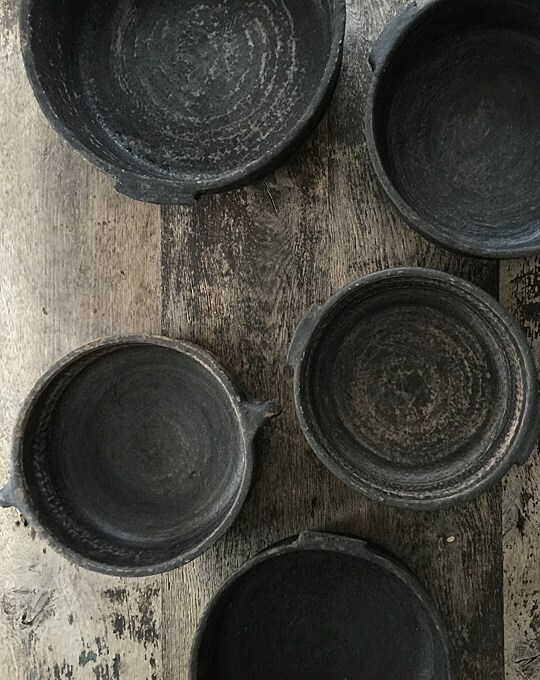 Their philosophy from the beginning was to recycle and reuse, from there they went to work with traditional craft makers, working in ceramics, glass and textiles. With the emphasis on simply designed beautifully made functional objects both old and new. «Our style has been described as an ‘undecorated look’. We have deviated very little from this original philosophy plain, simple, useful,». Fourteen years ago they bought a run down farm just outside Ross on Wye in the Herefordshire countryside from the Duchy of Cornwall. They describe it as their most ambitious project so far. It took almost two years to complete salvaging everything that could be used. Only ecological materials like sheeps wool insulation, traditional lime plaster would be added in the restoration of the buildings. 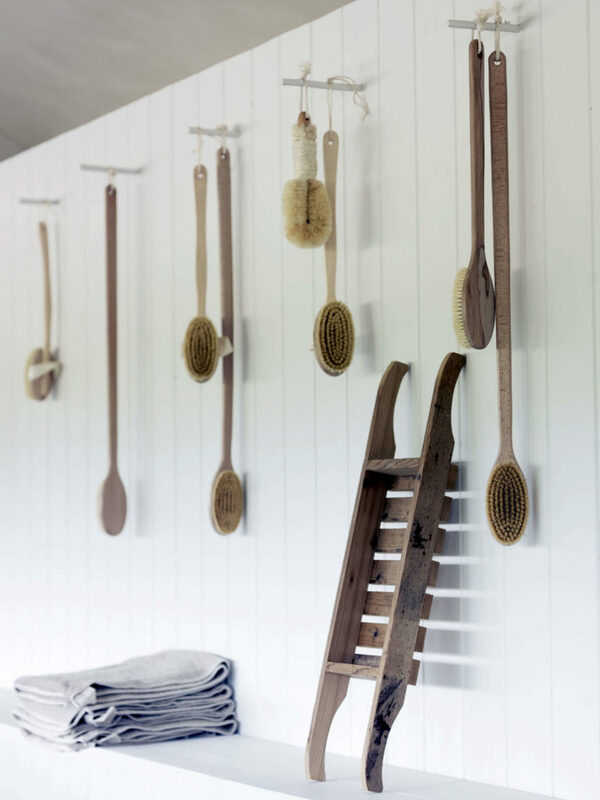 The run down farm has now turned into an iconic showroom for their design philosophy. A modern rustic space with raw surfaces, rusted steel and a neutral palette. 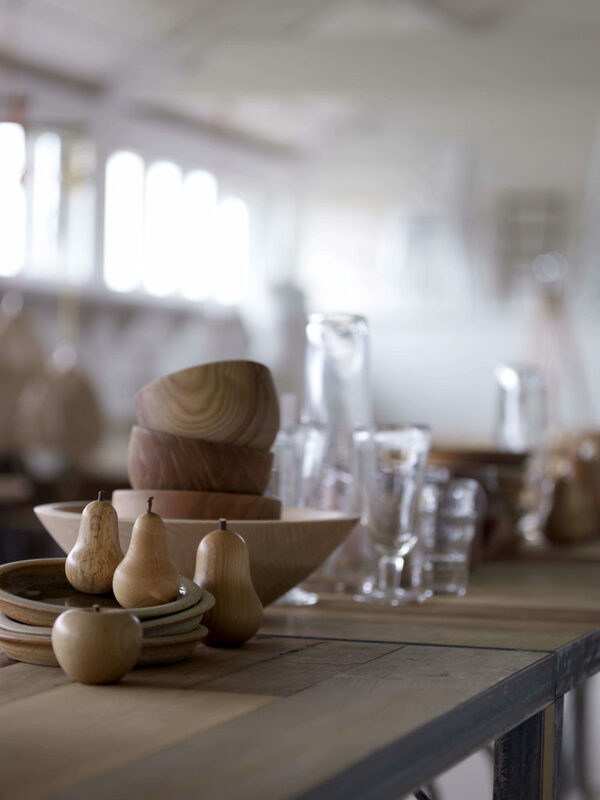 A home to a huge selection of edited home wares where roughly hewn wooden bowls sit alongside natural linens. Weekend visitors at Baileys Home can also experience their "Tin Tabernacle Tearoom". An old Welsh Chapel that they bought from the museum of rural life. A small building that once served as a Chapel has gained new life as a peaceful sanctuary. In the weekends overwhelmed interior enthusiasts are invited in to sit down with a cup of tea and cake, and contemplate. I find this invitation as friendly and attentive as the couple themselves, and it all comes with that charming touch of subtle British humor …. Their fifth book has just been. Published with the very descriptive title "Made of Wood". As I have the great honor of being a contributor to this book, I will present it in a separate article very soon. 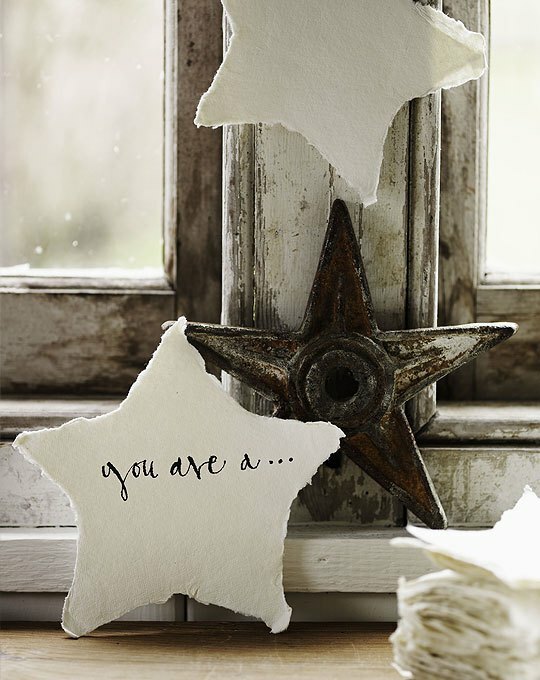 Please visit the website of Mark & Sally here and follow them on Instagram @baileyshome for loads of inspiration. All photos; Debi Treloar and Mark Bailey, published with kind permission.